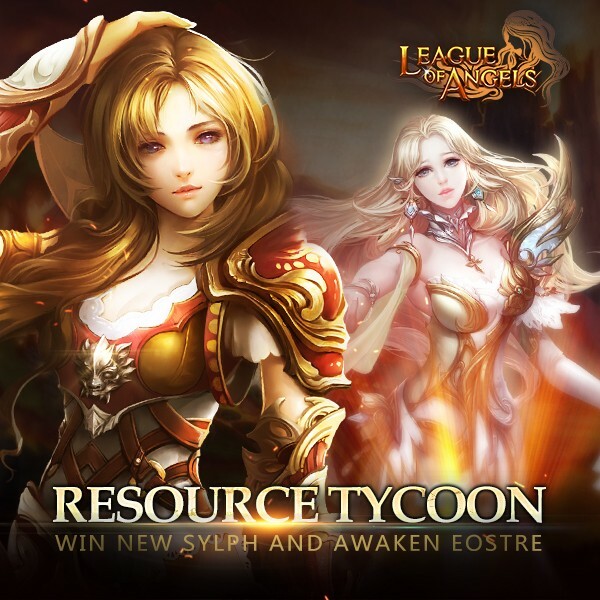 Description: Collect the required resources to win New Sylph Namiria, Eostre Awakening Stone, Mikaela, and many other rare items! Hope you will like it. Description: When reaching certain points in Tycoon, you can get Namiria with your Tycoon Certificate. 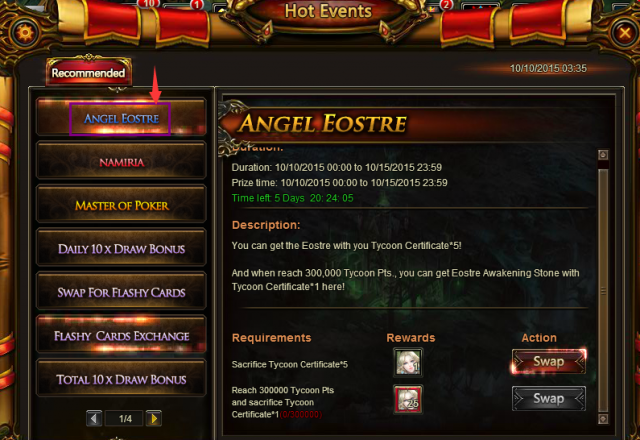 Description: You can get Eostre with your Tycoon Certificate. 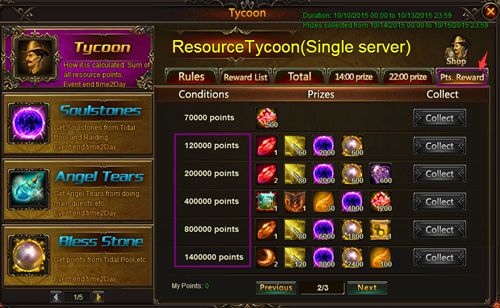 When reaching 300,000 Tycoon Points, you can get Eostre Awakening Stone with Tycoon Certificate. 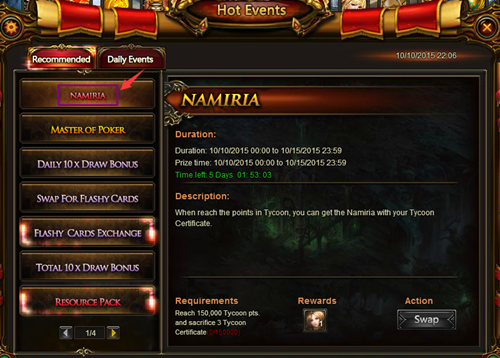 More exciting events are coming up through Oct 10 to Oct 13 (server time). Check them out in the in-game Hot Events menu now!